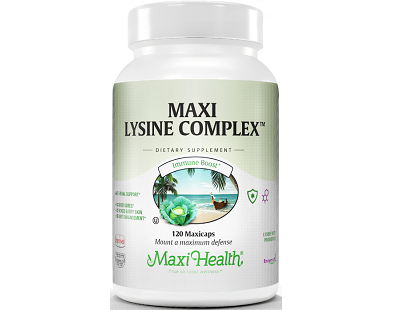 Today we review Maxi Lysine Complex. 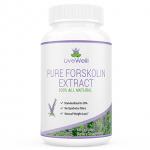 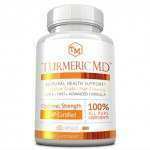 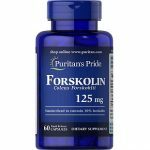 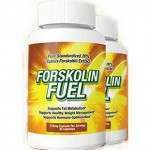 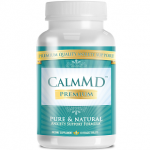 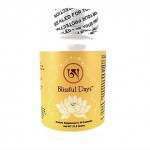 This dietary supplement was made to support proper nitrogen balance and absorption of calcium. 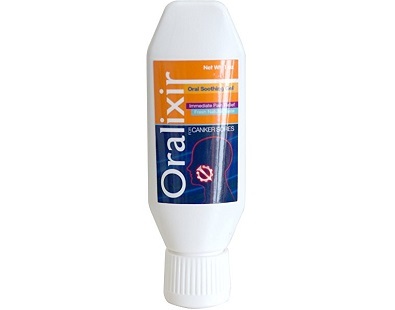 Today we review Oralixir. 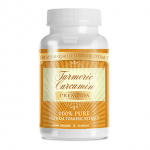 This all-natural solution contains powerful ingredients to quickly and effectively treat and heal canker sores. 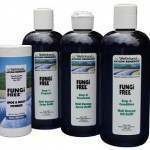 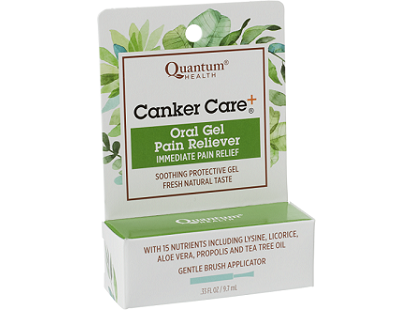 If you need to find out all the information about Quantum Health Canker Care, then our review is exactly what you seek. 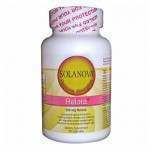 We have decided to review the product and inform consumers of what they need to know to form the correct judgment about the product. 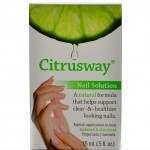 The subject of this review is for a canker sore product called PreviZen AftaZen. 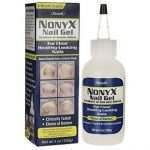 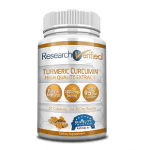 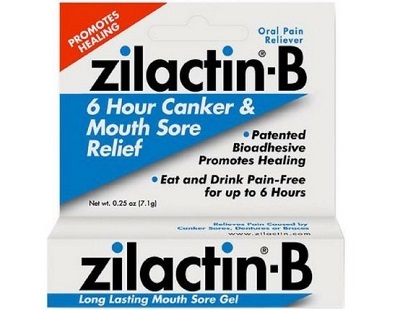 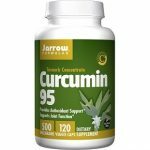 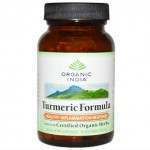 The manufacturer claims that this product helps to treat chronic canker sores. 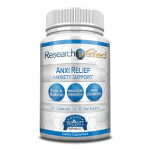 The review you are about to read is about the product known as Cankerex. 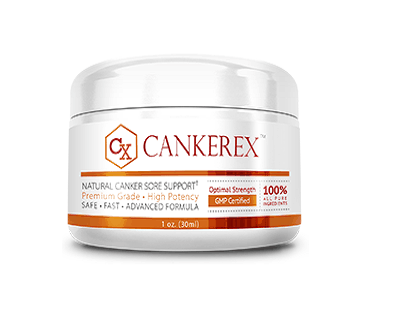 Cankerex claims to heal canker sores but the duration of healing depends with how severe your condition is. 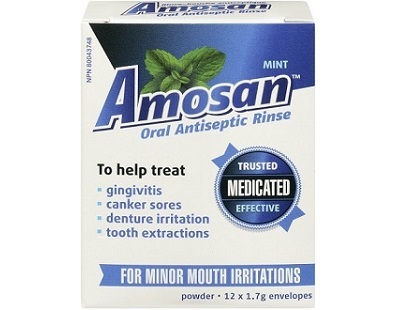 This is a comprehensive review of Vintage Brands Amosan to provide you with facts you need to know about this product. 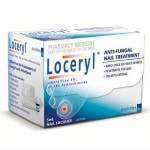 The aim of this product is to ultimately help with oral wounds and minor mouth irritations by acting as an oral antiseptic rinse. 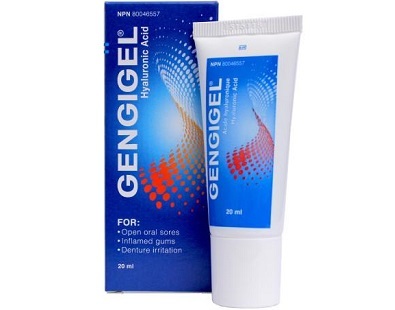 Today we have decided to review a product called Gengigel. 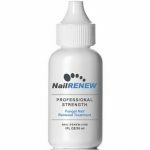 The reason we wanted to review the product is to help consumers find out everything they need to know about the product and to determine if it works. 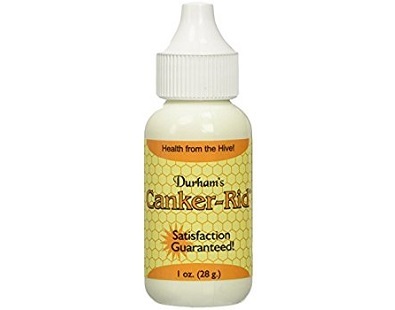 Today we review Durham’s Bee Farm Canker-Rid. 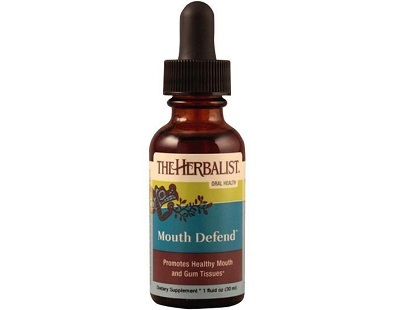 These drops help to provide immediate pain relief for canker sores, mouth sores, and even mouth ulcers.